Since the release of Go 1.0 in March last year, the "gophers"—a team at Google and hundreds of contributors from the open source community—have been hard at work. 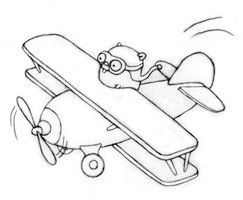 Today we released Go 1.1, a release that includes significant performance improvements, a race detector for finding concurrency bugs, new standard library functionality, and other fixes and refinements. Go continues to be a thriving open source project. Since Go 1.0, the core received more than 2600 commits from 161 people outside Google. Check out the announcement blog post for more details.